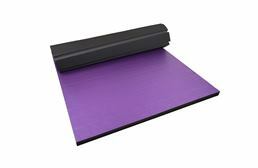 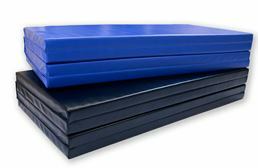 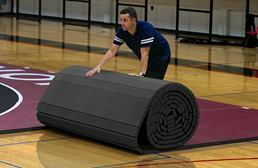 FoamTiles.com branded martial arts mats are available to fit a variety of martial arts training needs. 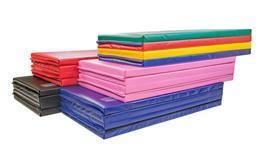 Our products can be found in karate dojo's, MMA training facilities, Jiu-Jitsu practice centers, home gyms, and more. 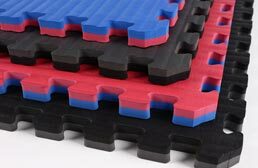 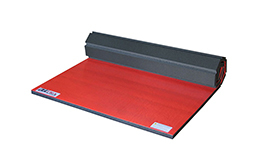 All of our flooring and matting products are guaranteed to be of high quality and each product ships the same or next business day. 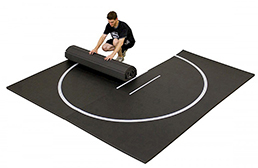 Your purchasing experience is also guaranteed since we are the only Google trusted store who offers martial art mats for sale online. 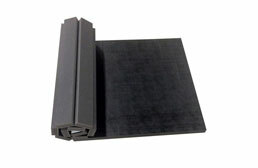 FoamTiles.com also guarantees that we have the lowest price period. 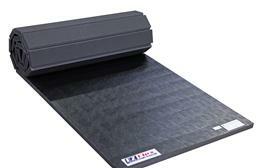 If you find a better deal online, tell us and we will beat it.